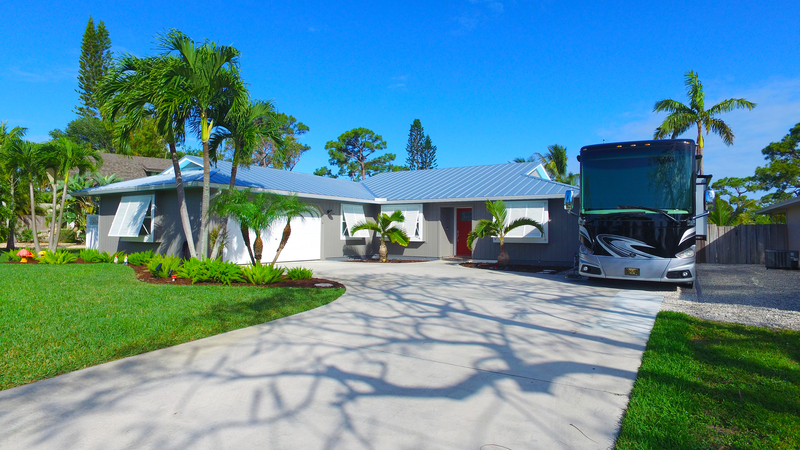 Rocky Point is a bedroom community located in Stuart, Florida. It is situated just off the Saint Lucie Inlet adjacent to the Atlantic Ocean and Manatee Pocket. Rocky Point offers a variety of family-oriented neighborhoods, many with access to docks, marinas, and boat ramps, as well as luxury homes with private docks. Residents enjoy the "Old Florida" setting yet are minutes to all the area has to offer including nearby dining, shopping, highways, and top-ranked Martin County schools.